**If you are coming to this post after the free days, keep in mind you can still get this book FREE on Kindle Unlimited. You pay about $9.99 per month to download 10 books at a time that are enrolled in the KU program. You can turn one in and get another. Turn them all in and get 10 more. Click the banner to sign up for a free 30-day membership and Join Amazon Kindle Unlimited Free 30-Day Trial! Please remember authors rely on your reviews so other readers know what to expect ... your thoughtful review really makes a difference and means a lot to me! 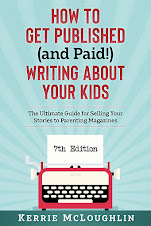 "Make Money to Write About Your Kids: Get Published in Regional, National & Online Parenting & Family Magazines" is ready to read. Five whole days you can download it onto your Kindle reader or laptop or other device FREE! I used to not have a Kindle but still got Kindle books because I utilized Amazon's Cloud Drive. I love working with a company that is so accommodating! 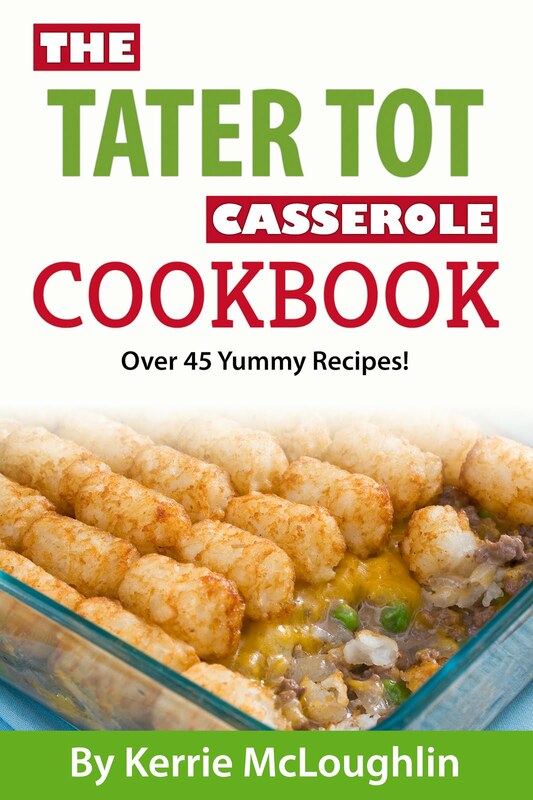 Okay, so I wrote this book back in 2009 when I was pregnant with my 5th child, Samuel. I had been writing for regional parenting magazines for a few years and had been compiling all the magazine information I could find so I could submit all over the country and world. One day I thought, "Huh, so I have all this great information and I should share it! All the magazines, editors, email addresses, cities and states and writer's guidelines and pay information because HOW GREAT WOULD THAT BE IF IT WERE A RESOURCE AVAILABLE TO OTHER WRITERS?!" I mean, I would have bought it back then. Now it's in the 6th edition and I'm working on the 7th. It's truly like a Writer's Digest Writer's Market for the parenting and family category. The Writer's Market annually only has a handful of markets for this niche. I have over 250. With details. And an at-a-glance table at the back. If you like a print book, you can get it that way too! 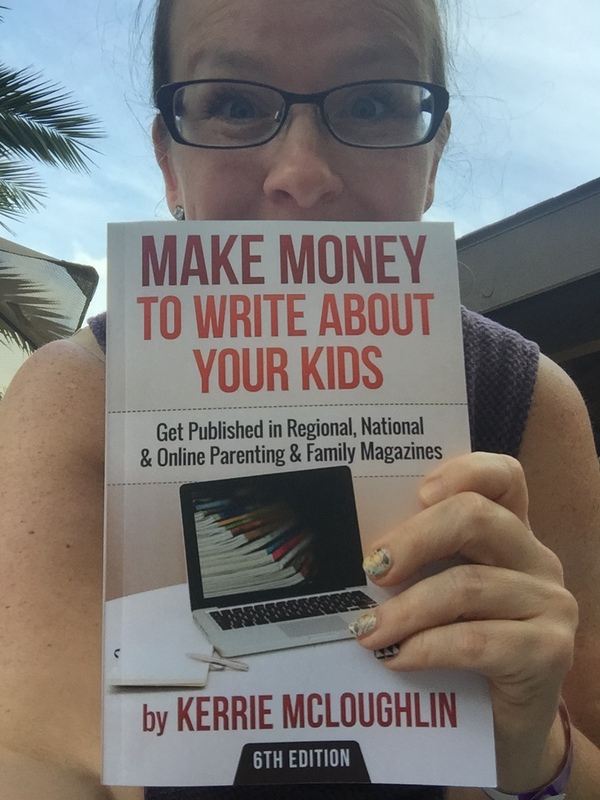 What a great gift for the writer on your holiday list! I have used this resource to get published in over 160 magazines so far. You can find that list here! *Please keep in mind I updated this back in February so some magazines have folded and I have found new ones as well. I will update all of this in the next edition and please let me know if there's anything else you'd like to see!